We specialize in properly packing fragile and high-value items like artwork and antiques, and can package large or odd-shaped items such as golf clubs or sports equipment. 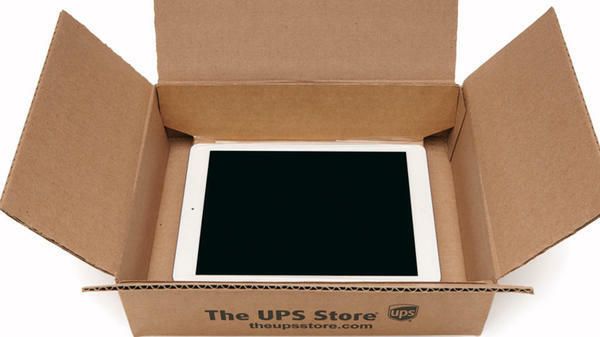 Let the Certified Packing Experts at The UPS Store on 206 S Woodward Ave do the job for you so your items arrive safely and intact. We're trained in advanced packing techniques like block and race, double box, and suspension. With increased airport security and more flights operating at full capacity, airport check-in lines can take more time than ever. 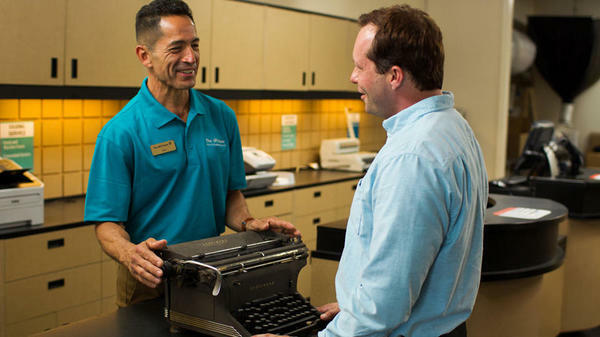 With the help of The UPS Store Florida State University Campus, shipping luggage before your trip can save you time at the airport, plus those additional airline fees. Not to mention, you'll get peace of mind with our online package tracking and Pack & Ship Guarantee. Looking to ship golf clubs in Tallahassee, FL? Let The UPS Store caddy your golf clubs to your favorite course. We offer golf club shipping solutions so you can rest easy knowing your equipment will meet you safely at your next golf destination. Need help packing and shipping a loved one's estate? The UPS Store at 206 S Woodward Ave is your estate shipping resource in Tallahassee. Whether you're a personal estate shipper or you're with an auction house or gallery, our Certified Packing Experts can help you pack and ship precious heirlooms so they arrive safely.